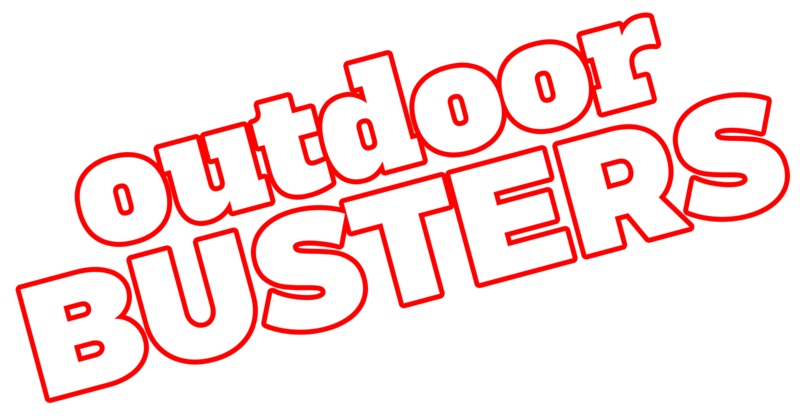 Camping World of Statesville is located off 77 exit 49A Statesville NC. 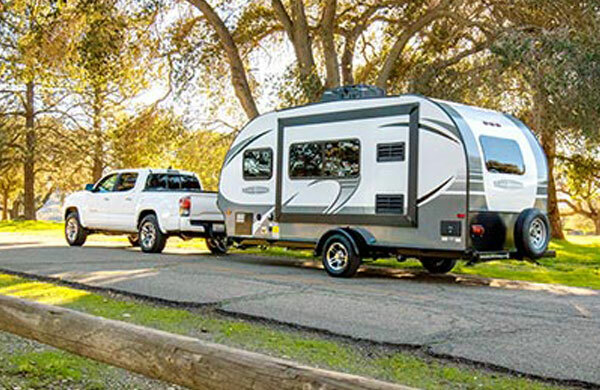 Come visit our 13.4 acre RV lot with over 200 new and used campers for sale, and see why we were voted the #1 place to buy an RV by Taylorsville Times! 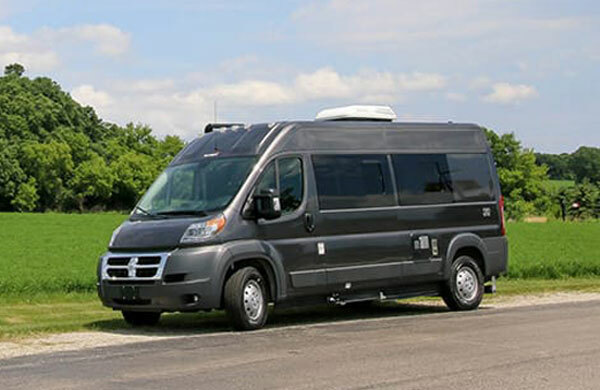 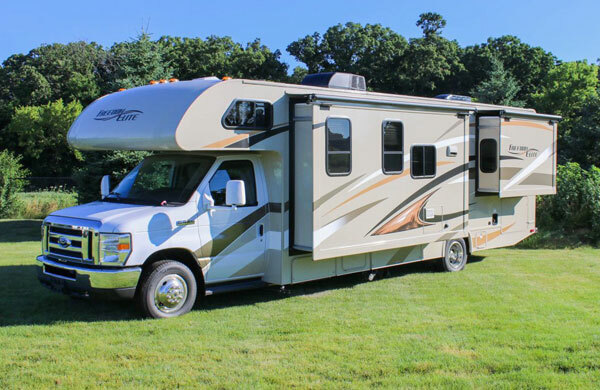 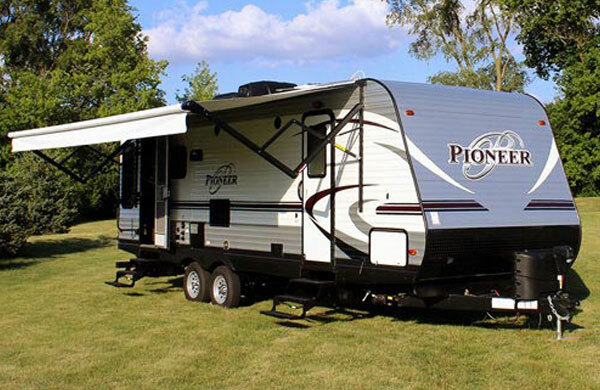 We also have a full service RV service center including basic maintenance, collision, and paint booth, all on-site. 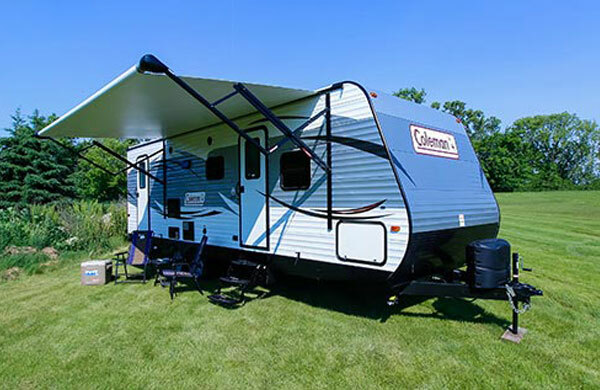 Our retail store is always stocked with all of your RV and camping needs! 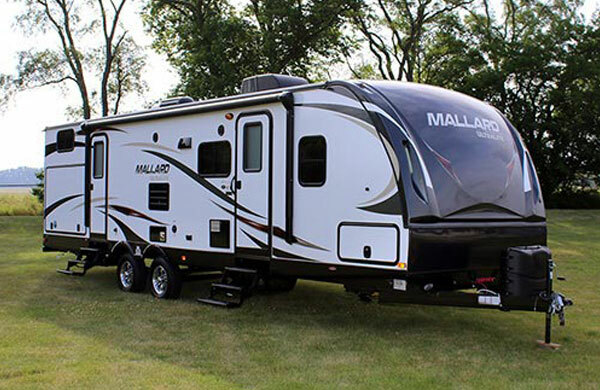 Email Gander RV of Statesville with any questions or comments.